Draws 18 amps, so can only be used in 20 amp outlets. 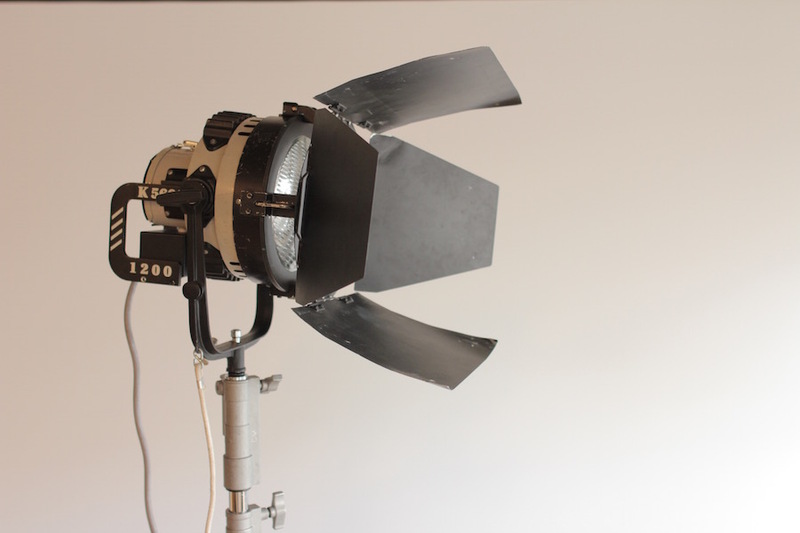 The 1200w Joker puts out a lot of light at nearly 5000w Tungsten equivalent. Use this light when you need to light a large set, or you need to compete with high intensity and high contrast from the Sun. 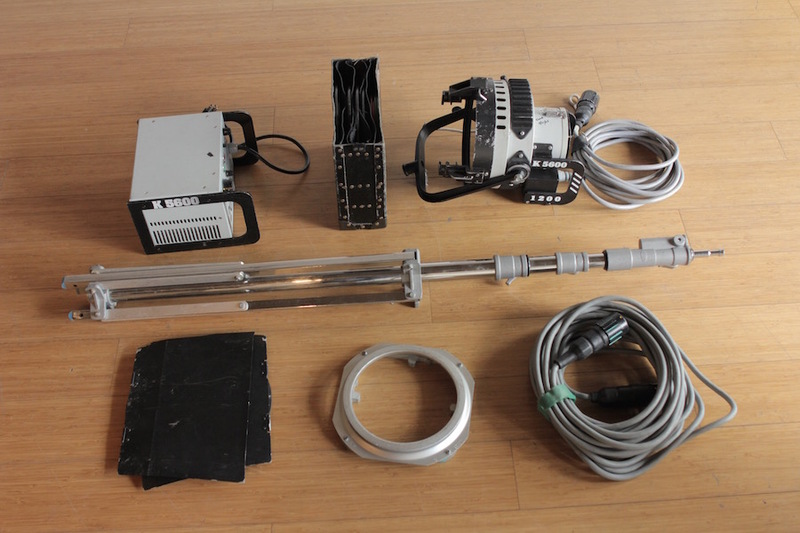 The electronic ballast allows for many different frame rates with no flicker.